Your reputation management is more important than ever. See why. 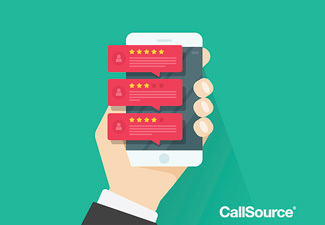 Online reviews are becoming more and more important for businesses – no matter what service or product you provide. People are just as likely to hop online and do a search for online reviews of the best business for their need as they are to go find a friend to ask for a recommendation. Need more convincing for why you should be focusing on online reviews as a part of your business priorities? Check out these facts in the infographic below.